Blood orange for the bloodiest film of 2017. 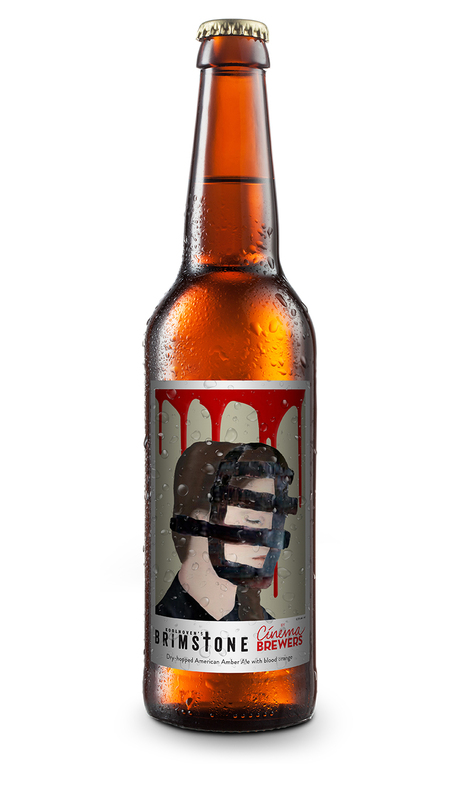 For the premiere of Martin Koolhoven’s Brimstone we created a complex red ale. Citra hops resemble the glass of lemonade that is a metaphor for innocence in the film. Australian hops are added as a salute to star of the film Guy Pearce.